We take a look at some of the cars that will give you the best mileage from a tank of fuel. If fuel economy is your priority, then you’ll want to find the car that’s right for you with the best miles-per-gallon figure, or MPG.  Here, we take a look at several cars of different shapes and sizes that should give you excellent mileage for your money. 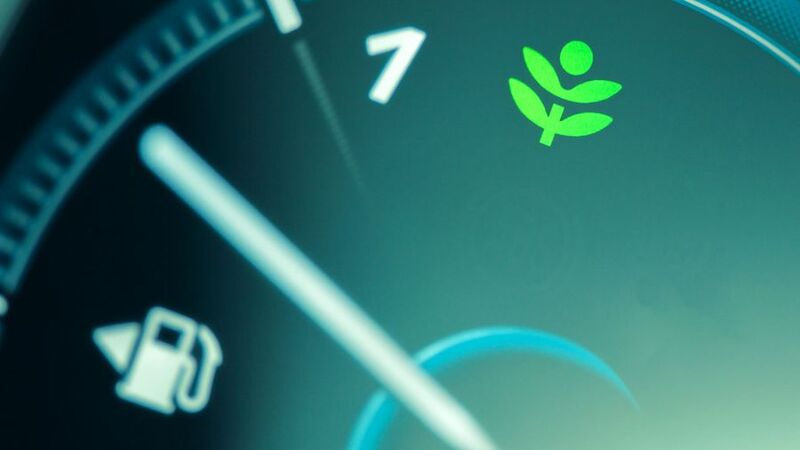 We haven’t included electric cars in this list, and if you drive relatively short distances and have somewhere to plug your car in, then these are worth checking out, too. You can see our list of best electric cars here. But if you’re likely to do longer distances, here are a few cars we think you should pay attention to. This plug-in hybrid estate car is, according to official figures, the most fuel-efficient car with a combustion engine currently on sale. 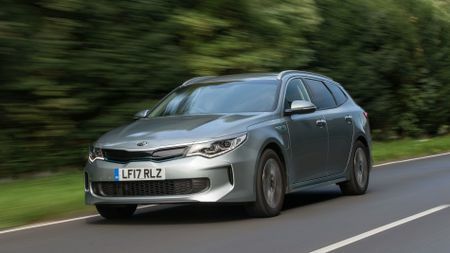 With an official combined fuel economy of 200mpg, the Kia Optima mixes an electric motor with a 2.0-litre petrol engine and an automatic gearbox. It’s roomy for five passengers and luggage, and it comes with Kia’s excellent seven-year warranty. What’s not to like? You’ll notice a lot of plug-in hybrids in this list, as the combination of combustion engine and electric motor is a great recipe for impressive Ms-per-G. 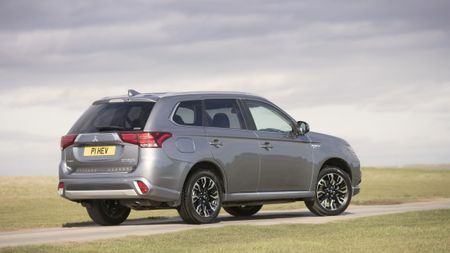 If you need something big, Mitsubishi’s Outlander SUV will give you a commanding position on the road and be exceedingly kind to your wallet with an official combined fuel economy of 166mpg. 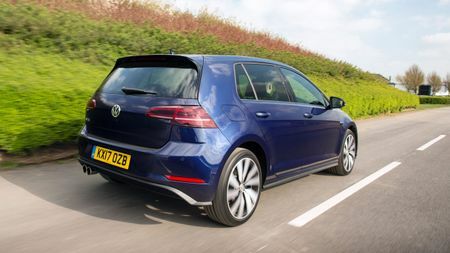 It’s also got a five-star crash test rating from safety organisation Euro NCAP, which is another reason that you’ll see quite a few of them on the road. 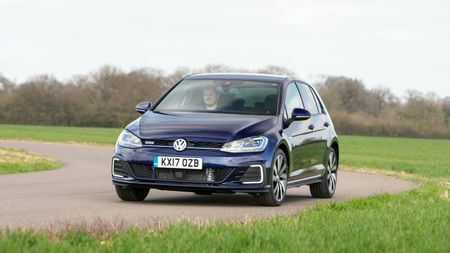 OK, the Golf GTE is not as hot as a GTI, but it’s still pretty warm, with a decent amount of poke from a clever turbocharged 1.4-litre engine, and an electric motor. It’s another plug-in hybrid that’ll give you an official combined economy of 166mpg, and it does so in a package that is rightly regarded as one of the best hatchbacks on sale today. If you want something a bit more premium, Audi’s A3 E-tron Sportback hatchback uses a very similar engine and electric motor combination. 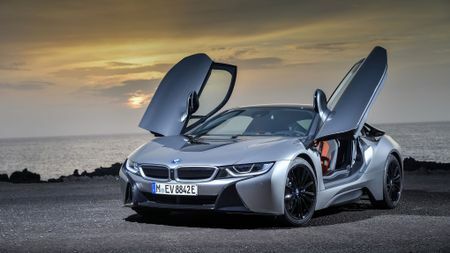 Is there a more futuristic car on sale than the BMW i8? 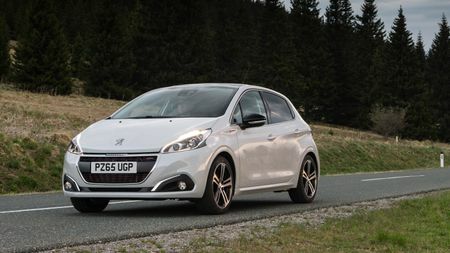 It mixes dramatic looks with a terrific driving experience and genuine sports car performance. Power comes from a turbocharged 1.5-litre engine and a two electric motors, and the official fuel economy is given at an impressive 134mpg. When you’re not testing speed limits, you can pootle along in full electric mode for up to 22 miles on electric power alone. 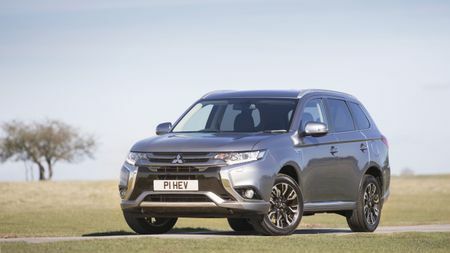 If you haven’t got somewhere to plug in a plug-in hybrid, or if you drive huge distances on a regular basis, then your best bet for great MPG is a diesel. 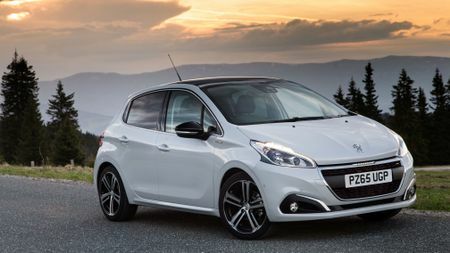 And Peugeot’s 208 hatchback – in 1.6 BlueHDI form, with a manual gearbox – will give you a very creditable 94.2mpg with no electric assistance whatsoever. OK, it’s not the most scintillating car to drive, but it’s got a good amount of safety kit and it looks nice, too.